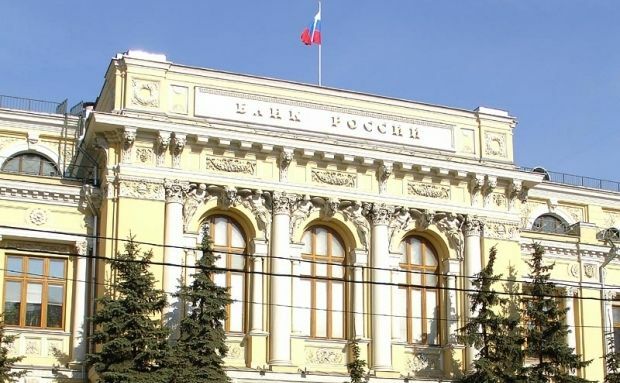 The Bank of Russia has said from November 5 it will change its approach to conducting foreign exchange interventions to support the ruble, so as to further increase the flexibility of the exchange rate, according to a report on the central bank’s official Web site. According to the report, "when the ruble value of the dual currency basket reaches the top (or bottom) boundary of the floating operational band, the Bank of Russia will carry out transactions on the sale (or purchase) of foreign currency at volumes equivalent to $350 million per day. Russia tries to keep the ruble exchange rate within a band defined by a currency basket, which is weighted 0.45 in euros and 0.55 in dollars. It recently adjusted the boundaries of the currency basket in response to steep falls in the value of the ruble. At the same time, the central bank said it was ready to carry out additional interventions in the domestic foreign exchange market in the event of threats to financial stability. The bank said its system of automatic adjustment of the currency basket boundaries continues to be in place, whereby when the accumulated amount of foreign currency sold (or purchased) by the Bank of Russia reaches $350 million, there is an automatic shift of the boundaries by 5 kopecks upwards (or downwards). "These changes will significantly increase the flexibility of the ruble exchange rate, while, at the same time, contributing to the balance of supply and demand in the foreign exchange market,” the bank said. “In addition, the cancellation of unlimited volumes of foreign exchange interventions on the boundaries of operational band will prevent speculative strategies against the ruble." The bank said this would also ensure that the ruble exchange rate is formed primarily through the influence of market factors.